Father’s Day is a worldwide celebration designed to honor fathers and father figures, celebrate fatherhood, and recognize the contributions of fathers in society. Father figures can include biological fathers, adoptive fathers, step-fathers, grandfathers, great-grandfathers, uncles, big brothers, fathers-in-law, and other male relatives, friends, mentors, or other influential males who provided leadership, love, support, and guidance throughout an individual’s life. Inspired by the Mother’s Day celebration, America’s first Father’s Day was observed way back in 1910 in the state of Washington, but it wasn’t until 1972 that it finally became an official national holiday. Celebrated on the third Sunday in June every year in the US, the UK, and Canada, and on various other dates in countries around the world, this day marks the time to show the father in your life just how much he and everything he does is appreciated. This annual celebration is often marked by gift giving, dining out, backyard barbeques, and family gatherings. Dads certainly deserve recognition for all their hard work, and many families take the opportunity to give dad a day off on Father’s Day as a reward for their labor. 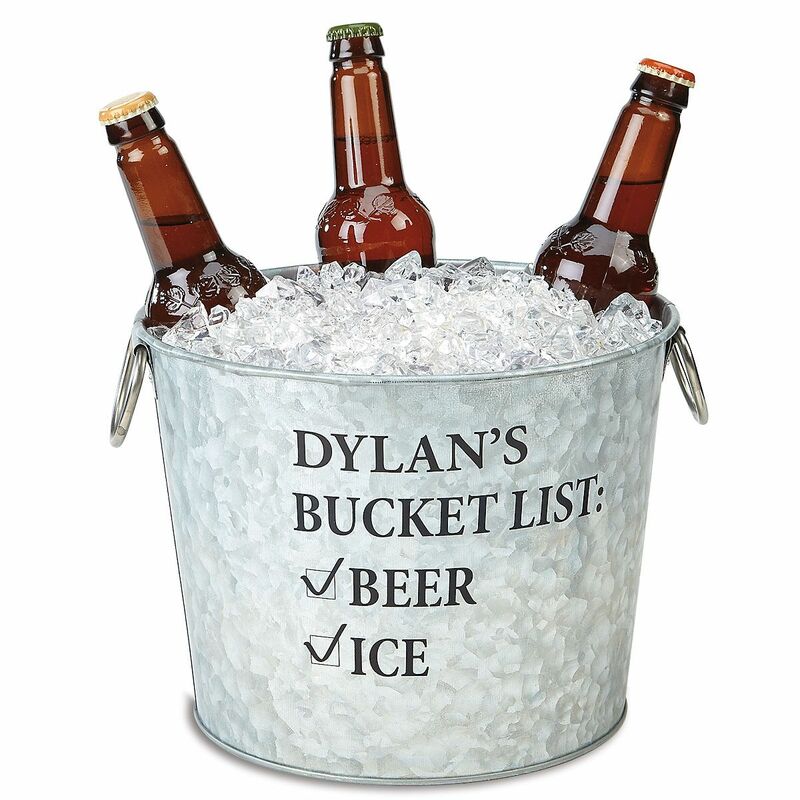 If your dad loves to host outdoor barbeques, he might appreciate a gift of his own private galvanized metal beer bucket to keep his brew or other beverage of choice on ice. A classic brass finished monogrammed 50-caliber bottle opener hand cut from an actual recycled cartridge will ensure that dad can easily pop open a cold one to enjoy on his special day. 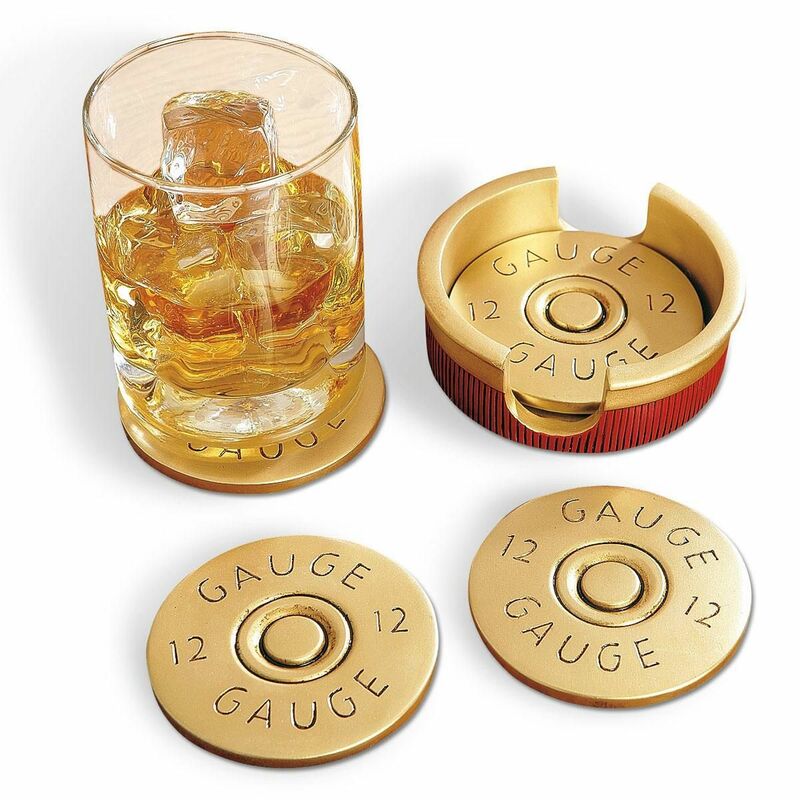 To make sure he has a spot to put his beer down, a set of bullet cap 12-gauge drink coasters makes a great companion gift for Dad. The cool red shotgun shell design of the coaster holder will look great on a patio table or the living room coffee table. If you’re looking for something different this year, a personalized backpack cooler seat will give dad a way to take his ice-cold refreshment on the go, and give him a place to sit and enjoy it. With adjustable straps, a zipper pocket, and a sturdy seat, this insulated cooler converts easily from a backpack to a sturdy seat and is collapsible for quick, easy, convenient storage. 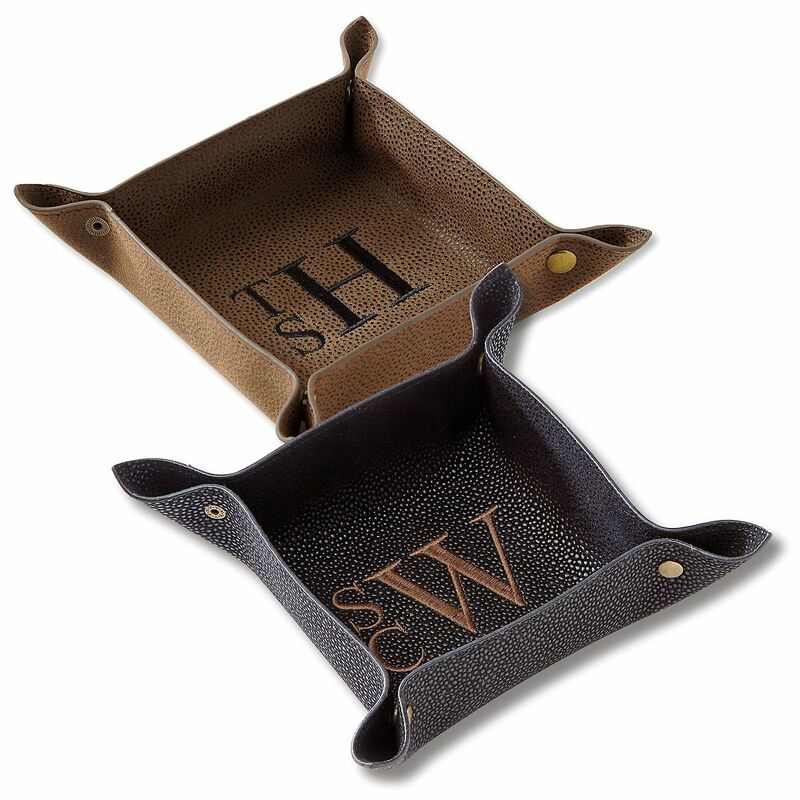 Any father would be glad to receive a personalized valet tray for all the important things he needs to keep track of at the end of every day, such as keys, change, cufflinks, and golf tees. The durability and rugged good looks of this waxed canvas suede look valet tray makes it both a practical as well as thoughtful gift for Dad this Father’s Day. Whether your special man is king of the grill, a workshop wizard, or a garage guru, he’ll appreciate a double width personalized garage mat or custom doormat as his special gift this Father’s Day. These mats make the perfect entry décor for a workshop, man cave, or garage. No-slip backing means these mats aren’t going anywhere unless your special guy moves them. As you celebrate Father’s Day this year, we hope you enjoy the time spent honoring your father or father figure, no matter what the day’s activities entail.